Many inquiries have been received from commercial firms and startups regarding entering the small business federal government contracting market. Topics relevant to the issue have been posted at this site since 2006, but a comparison has not been made between the commercial and government environments to benefit readers. The purpose of this article is to compare small business federal government contracting as opposed to selling commercial products and services. The comparison may be useful for those who are considering melding commercial and federal government business or starting an enterprise involving both venues. Small business federal government contracting is not rocket science - to succeed you must take what you do well in the commercial market place or what your experience leads you to believe you can plan successfully as a commercial enterprise and then apply it in a slightly different manner from a business perspective to accommodate federal government contracting requirements. Very few companies enter federal government contracting without some commercial experience and success. Very few startups entertain contracting exclusively to the federal government without commercial work to sustain operations while the more lengthy government procurement process is being pursued. 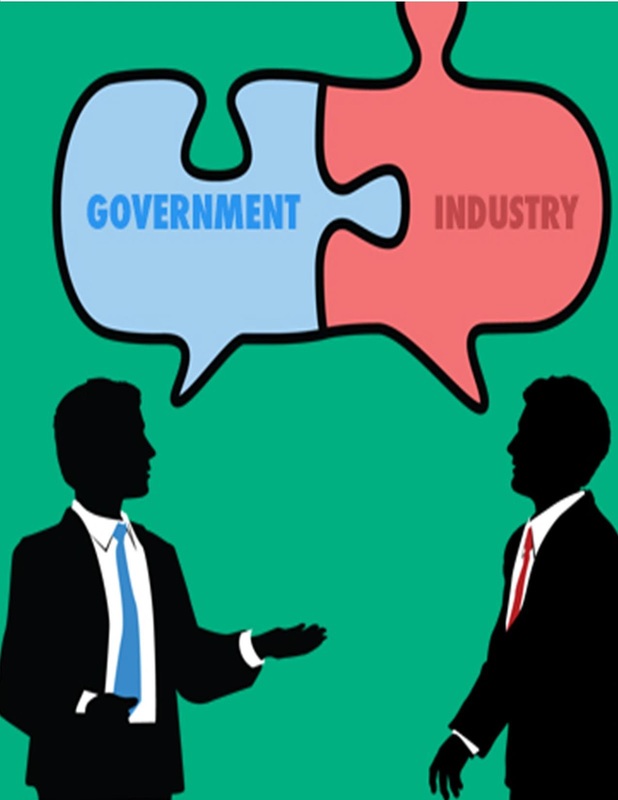 Federal government contracting is controlled by the Federal Acquisition Regulation (FAR). Bid and proposal types are driven by the nature of the supply or service being procured. No one reads the FAR cover to cover - It is a source book for when you need it. The FAR and associated regulations are taught in only a few colleges, such as the Defense Systems Acquisition University at Ft. Belvoir and the George Washington School of Government Contracting. Very few CPA's are familiar with the US Government FAR Cost Accounting Standards (CAS) and I am not aware of any questions regarding CAS on current CPA exams. In general one must grow to understand these requirements and that usually happens by doing business under them. The above are not all the driving factors you should consider when weighing the differences between commercial and government work, but they are some of the most significant. Becoming a government supplier may not result in the highest profit-making product/service line in your enterprise but the venue has the potential to pay the bills and be a major platform for stability and long term growth. It should not be your only endeavor but it could be a major element of your total business plan. Please see the Table of Contents at this site and the free downloads of books and materials for further details.